Latch® Beta is crafted with a handy kick-up latch feature that attaches to your shirt for easy storage, but with its bold lens shape and double-bridge architecture, we doubt you'll take it off. 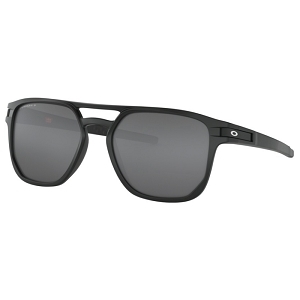 This lightweight yet durable O Matter™ design is a fresh look that expands one of our most popular frame families. 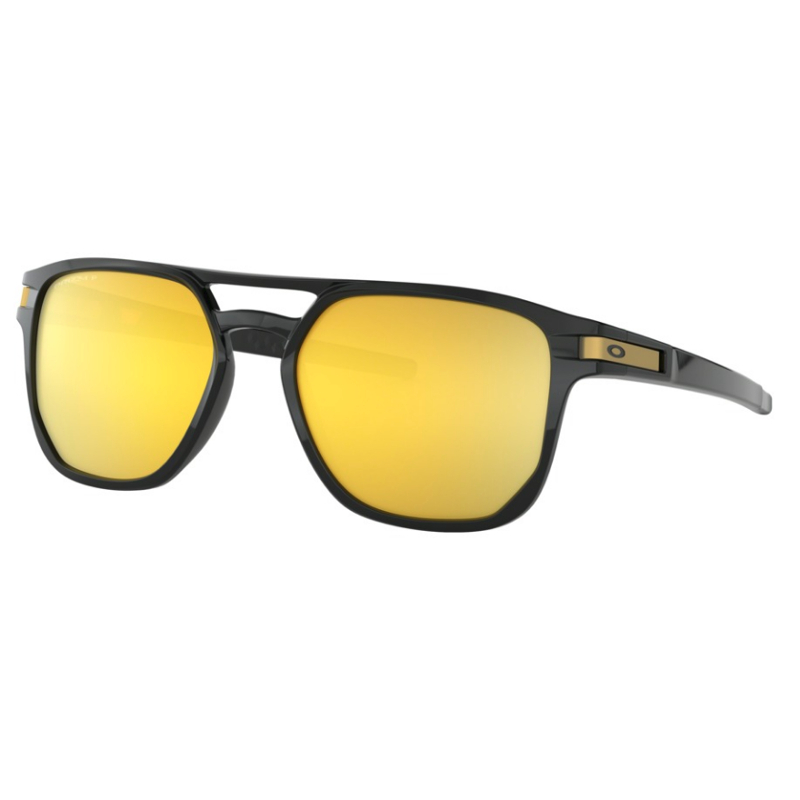 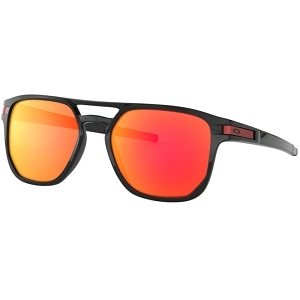 Prizm™ Polarized features the maximized contrast and enhanced visibility of Prizm™ with the glare filtering benefits of Oakley HDPolarized.